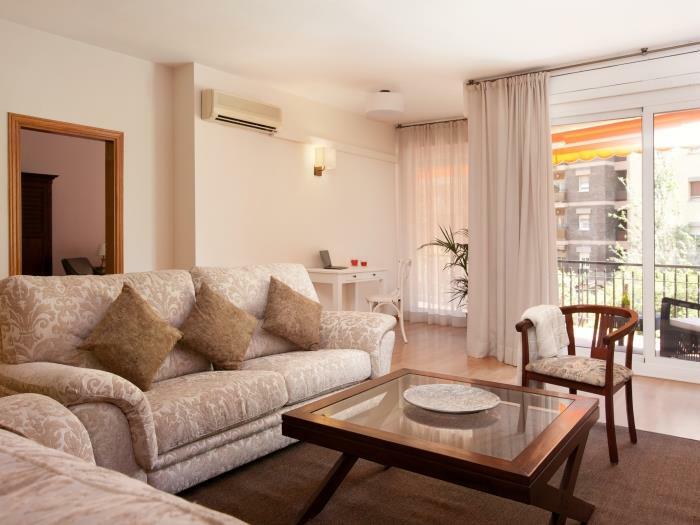 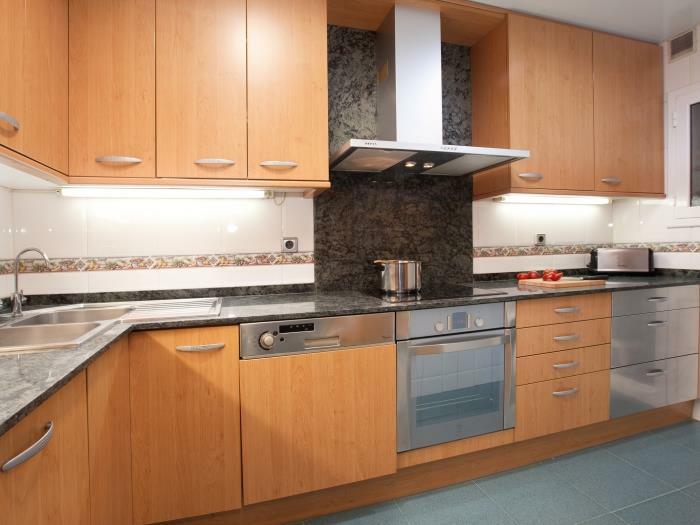 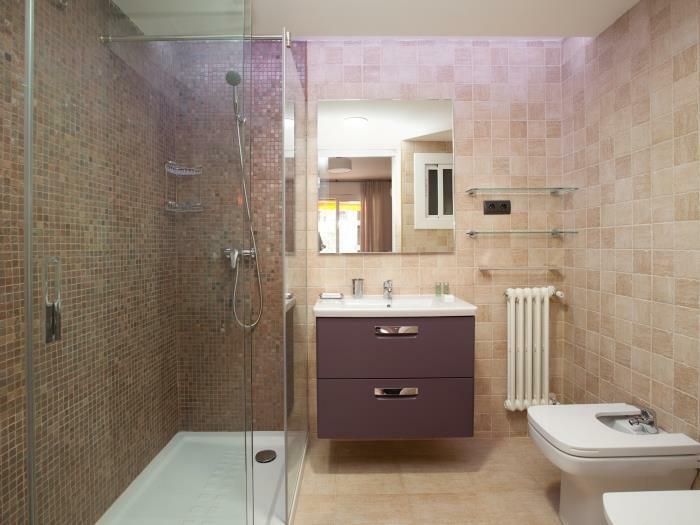 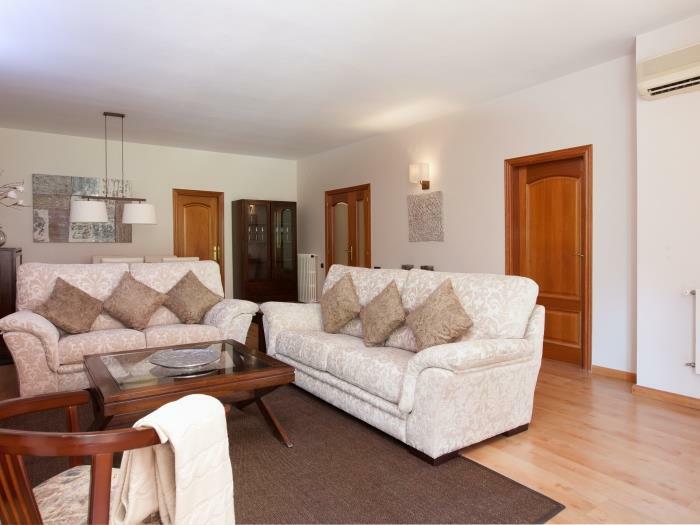 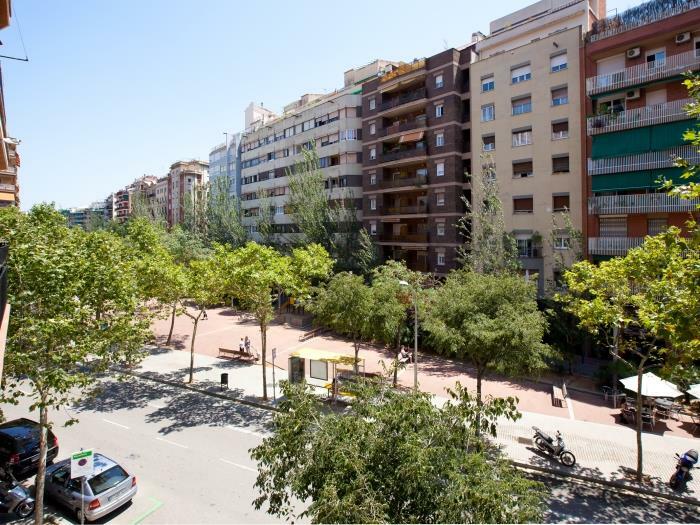 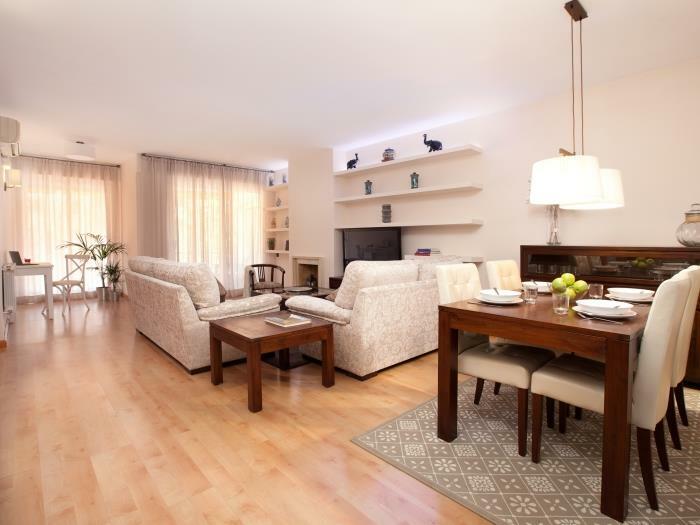 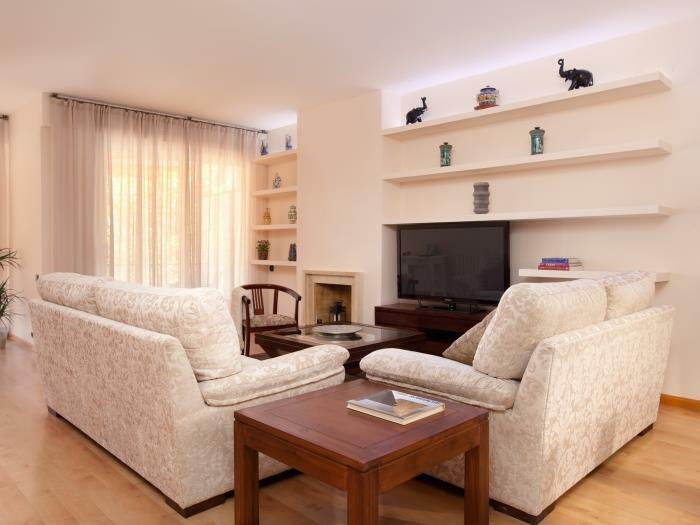 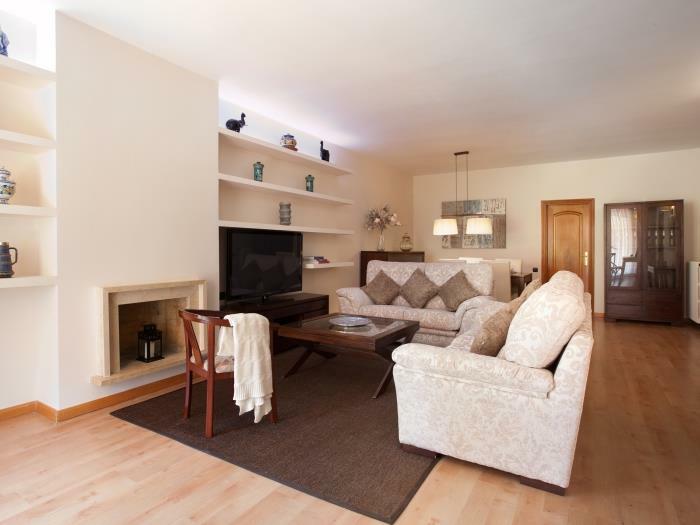 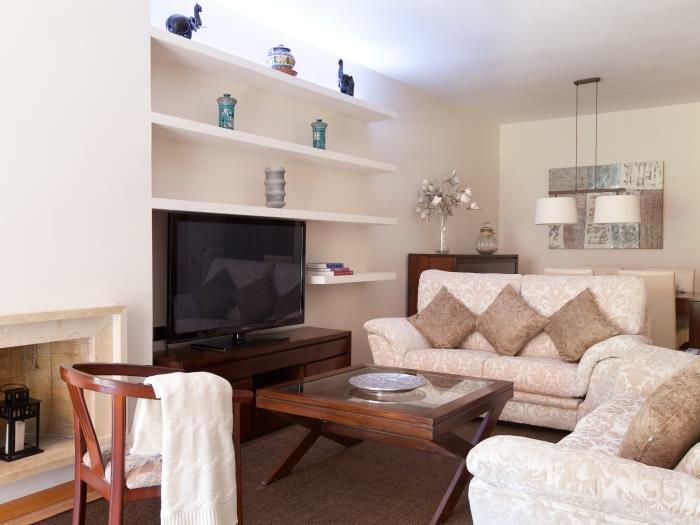 Luxury apartment in Barcelona of 115 sqm located next to Fira de Barcelona. 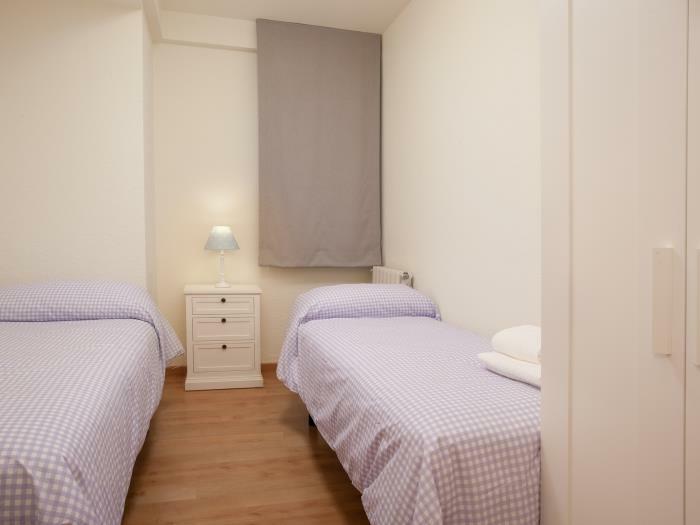 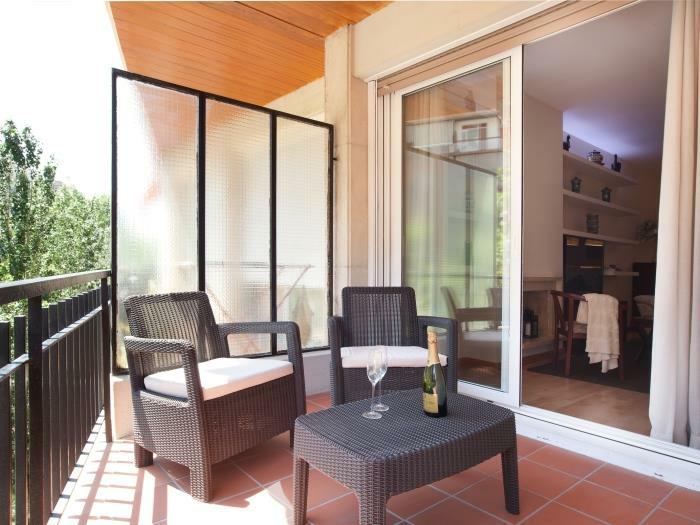 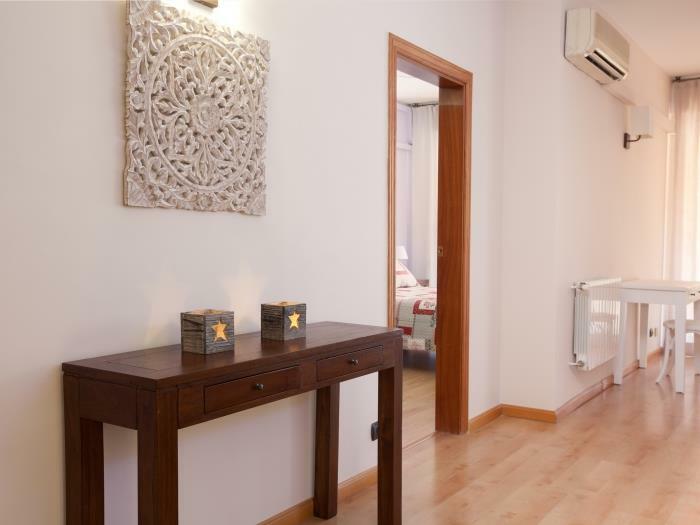 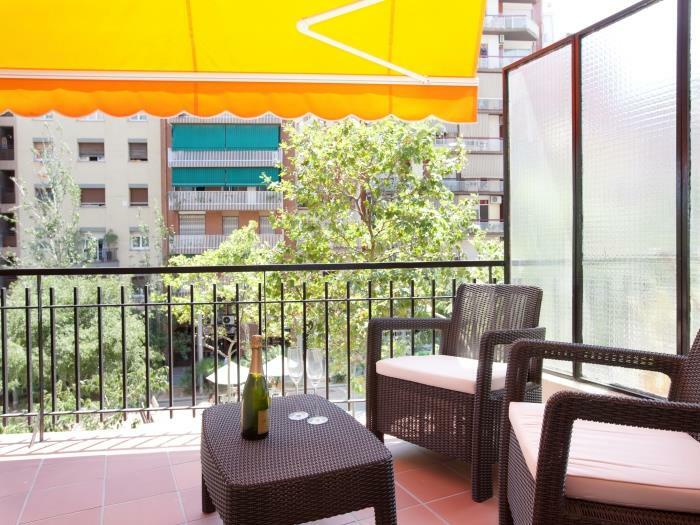 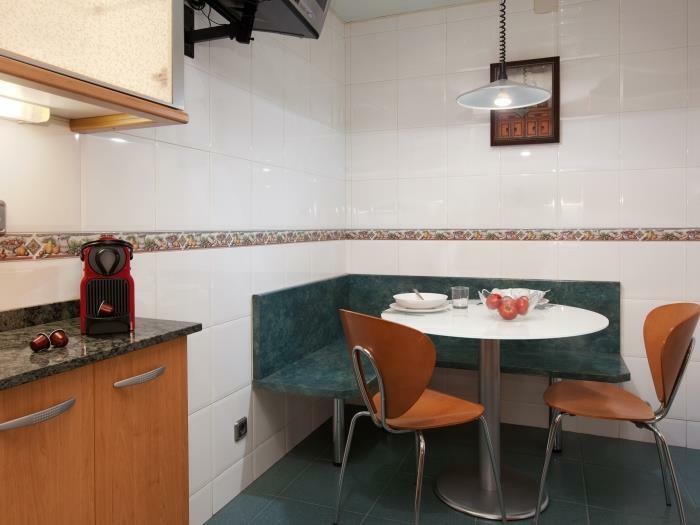 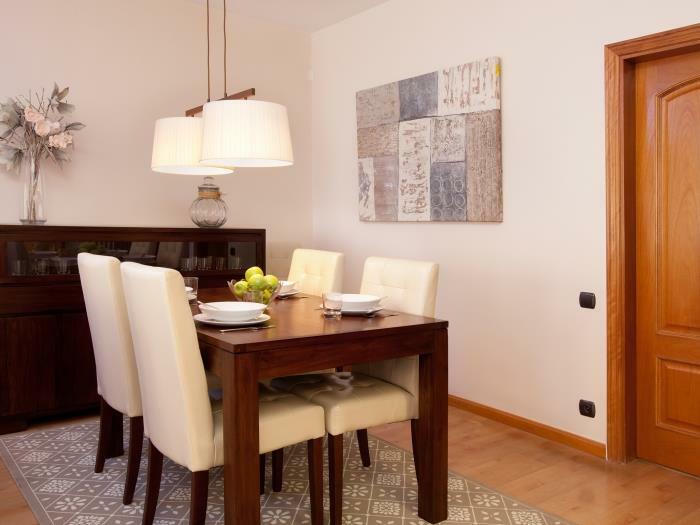 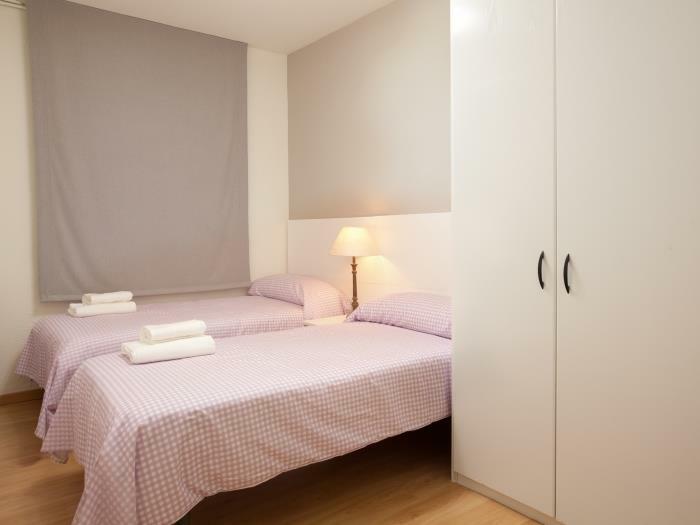 This apartment for rent in Barcelona can accommodate up to 6 people and it is fully equipped to satisfy the needs of all of its guests. 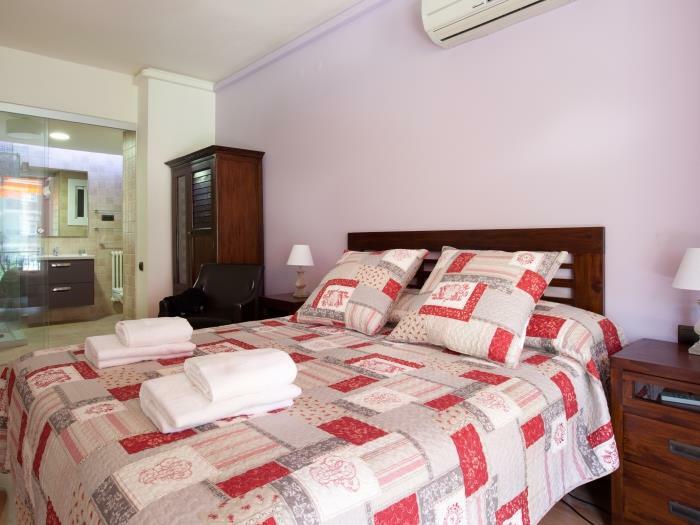 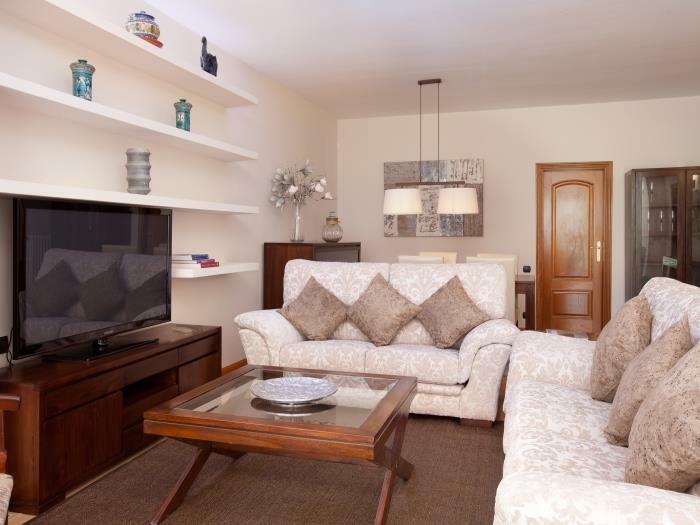 It has a wide living room of 40 sqm with TV LCD 55", 3 bedrooms -one suite with a double bed, terrace and TV LED and the other two with two single beds each one- and two bathrooms. 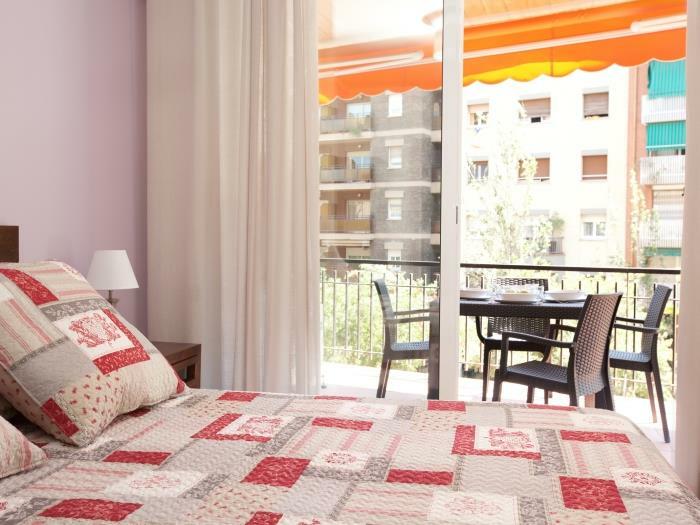 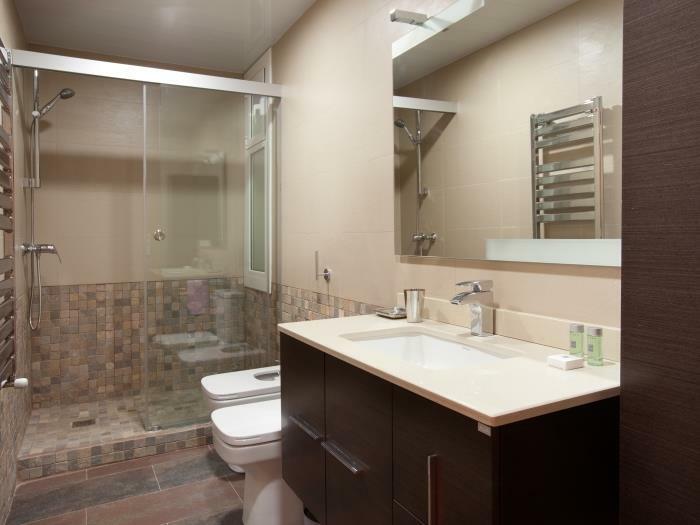 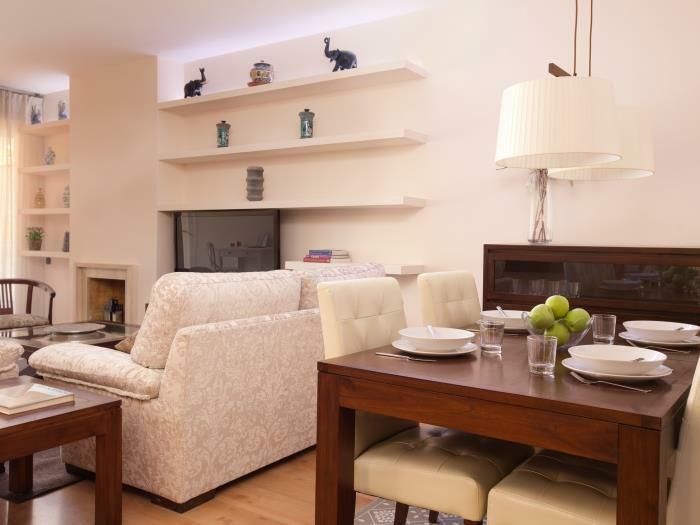 It is a high quality and fully equipped apartment. 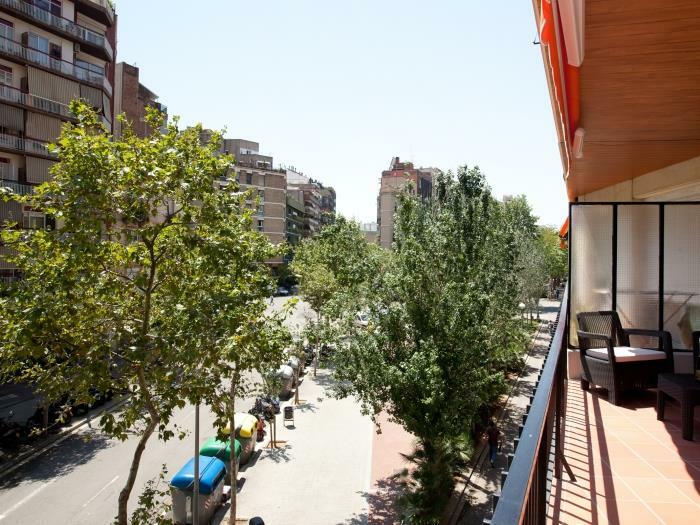 The apartment is on the third floor with elevator.